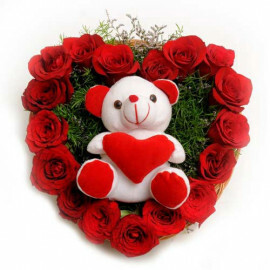 Love is the best gift you can give someone in your lifetime. 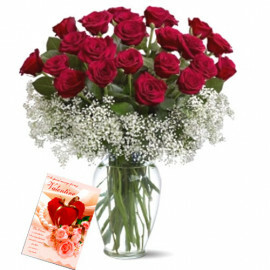 Well if you do not have the time to express it to your beloved, MyFloralkartís exclusive range of online gifts delivery service in Hissar is sure to make the days special for them. 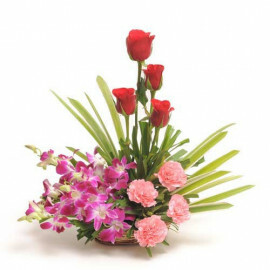 You can send gifts to Hissar without any problem, as our expert professionals in this section shall guide you throughout the process of placing order. 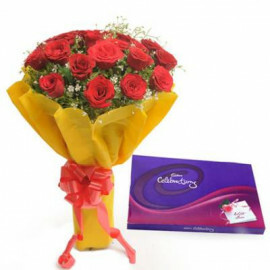 We have provisions for same day delivery services, which allows you to surprise your loved ones with the most desired gifts one could wish for. 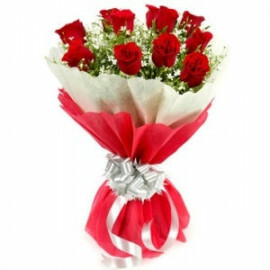 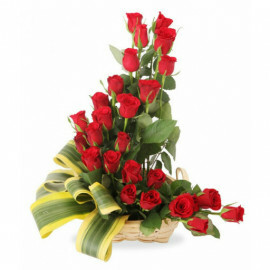 Our exclusive midnight delivery services are there for you to express your feelings to your beloved when they least expect it. 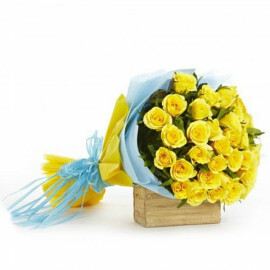 When you come across the vast ranges of souvenirs and gifts in our flower shop in Hissar, you are sure to fall in love with them and feel confused. 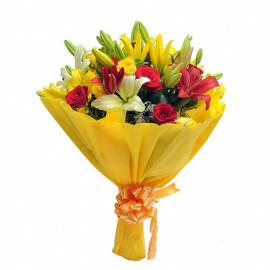 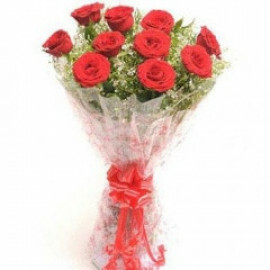 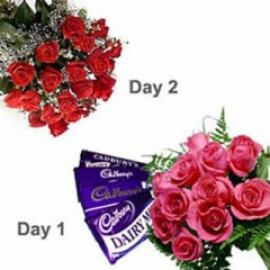 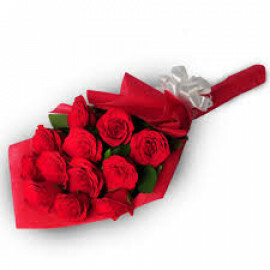 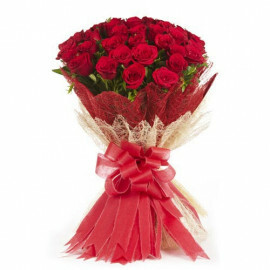 Our Online flower delivery services are framed in a manner that is meant to suit your schedule and desires and so are our flexible billing strategies for online flower delivery in Hissar. 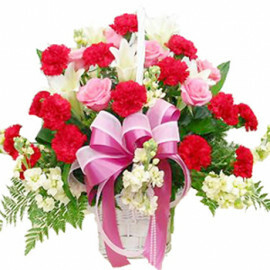 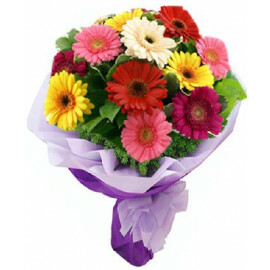 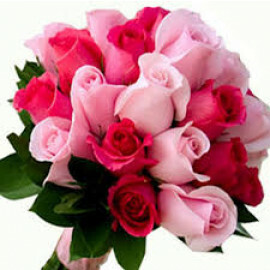 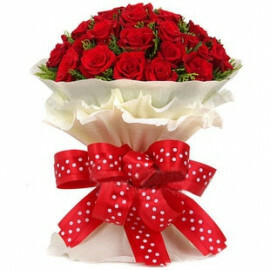 Once you place your orders you shall be allowed to choose from the billing services you are comfortable with, which will allow you to send flowers to Hissar without having to worry about the prices. 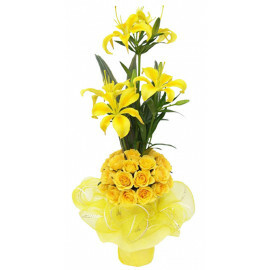 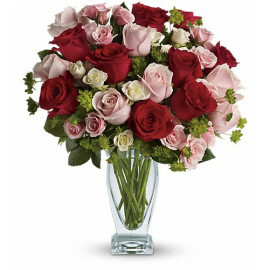 We also have offers and discounted rates for the gift items along with special combo packages. 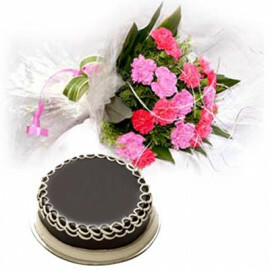 Our online flower shop also has provisions for online cake delivery in Hissar, which will make it easier for you to choose from a large collection of black forest cakes, plum cakes as well as mud pies. 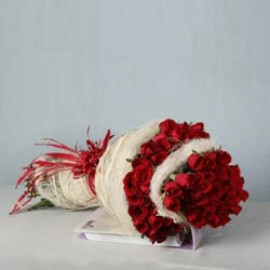 The most interesting part of all of it is that we also bake cakes fresh and warm just for you. 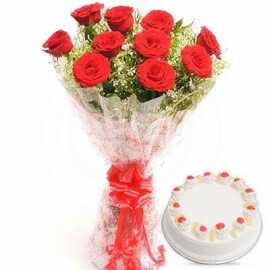 You can as well send cakes to Hissar with the help of or experts professionals, who shall keep no stone unturned in order to pit a smile on your lips as well as your loved ones. 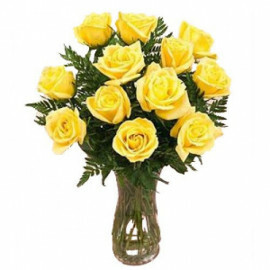 We also are reputed to be one of the most punctual group in the town to deliver your items at your chosen time. 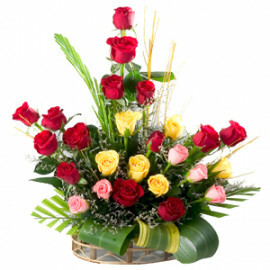 After all the most important factor we keep in our mind is the satisfaction of our customers. 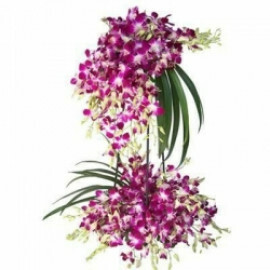 Check our products out, and we as a team shall be glad to help you choose the most suitable gift for your near and dear ones.